Transport Service (DTS), specializes in providing expert ‘coast-to-coast’ dredge transportation services. 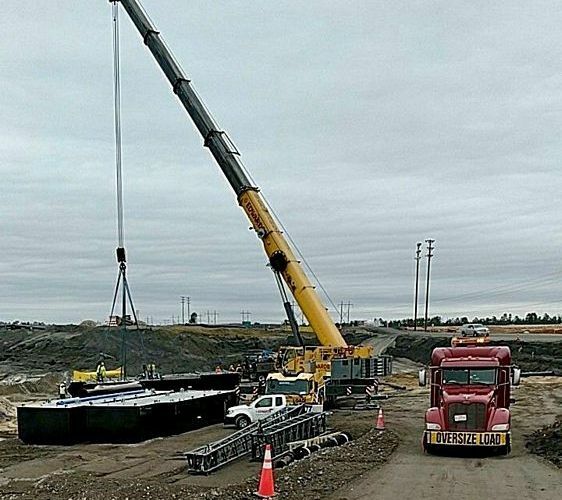 DTS can accommodate most makes or models, and provide trucking for your dredge. 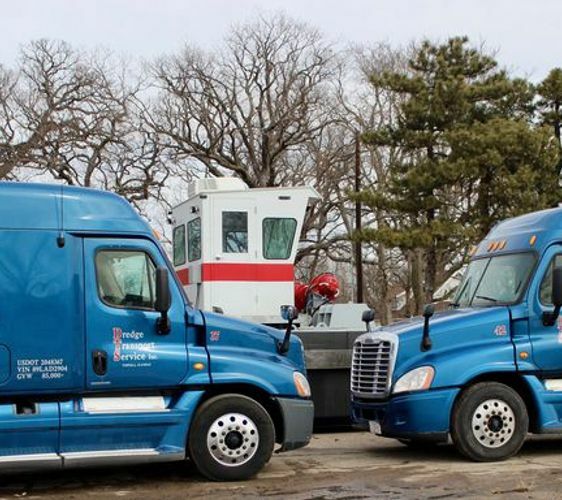 Dredge Transport Service (DTS), specializes in providing expert ‘coast-to-coast’ dredge transportation services. DTS can accommodate most makes or models, and provide trucking for your dredge. 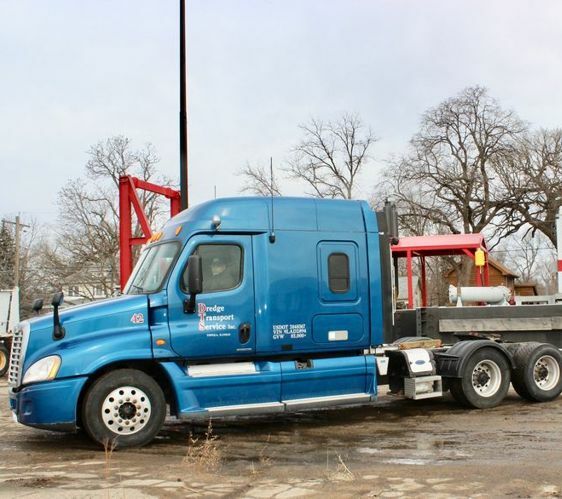 DTS owns and operates ten (10) Tractor Trucks with Flatbed Trailers that can handle most loads and projects. DTS also has the unique ability to handle Extra-Wide and Extra-Heavy loads. 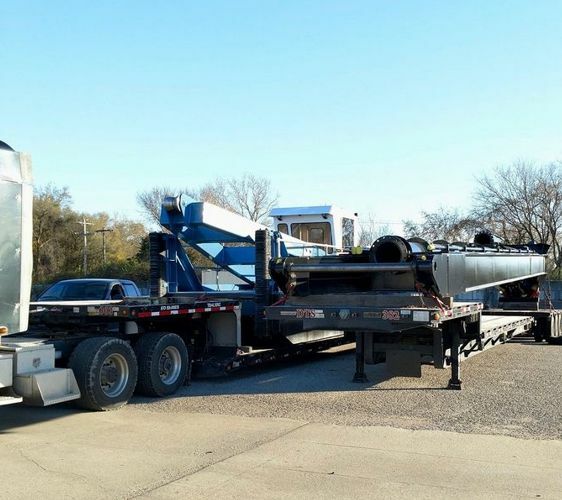 DTS’ drivers are skilled and experienced in transporting dredges. This specialized transport service is available to anyone in the dredging industry.